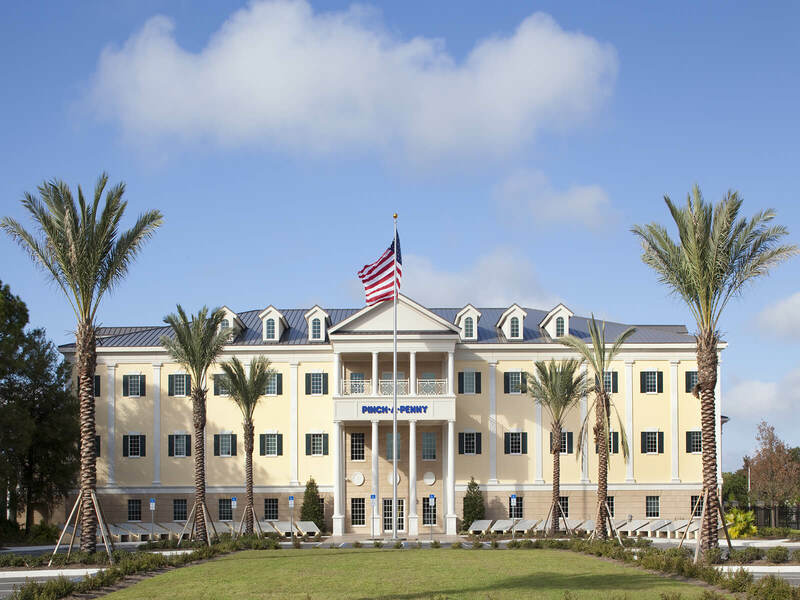 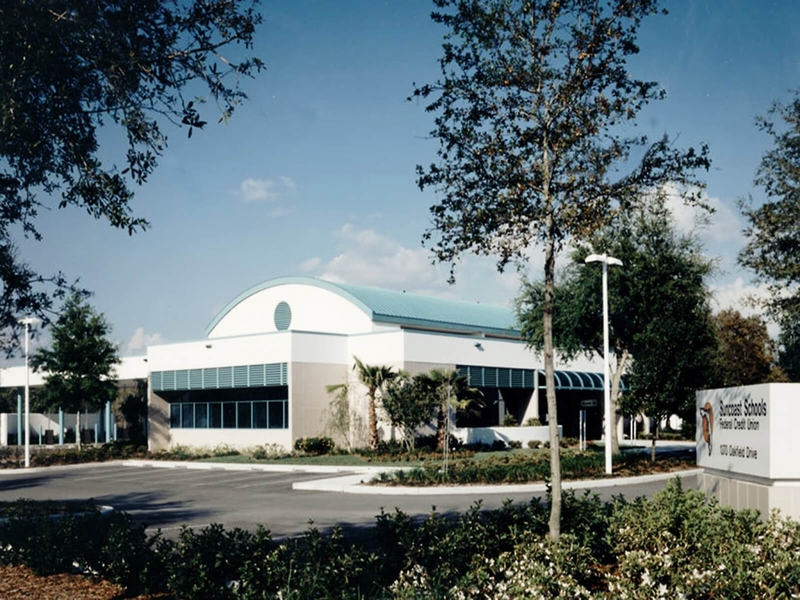 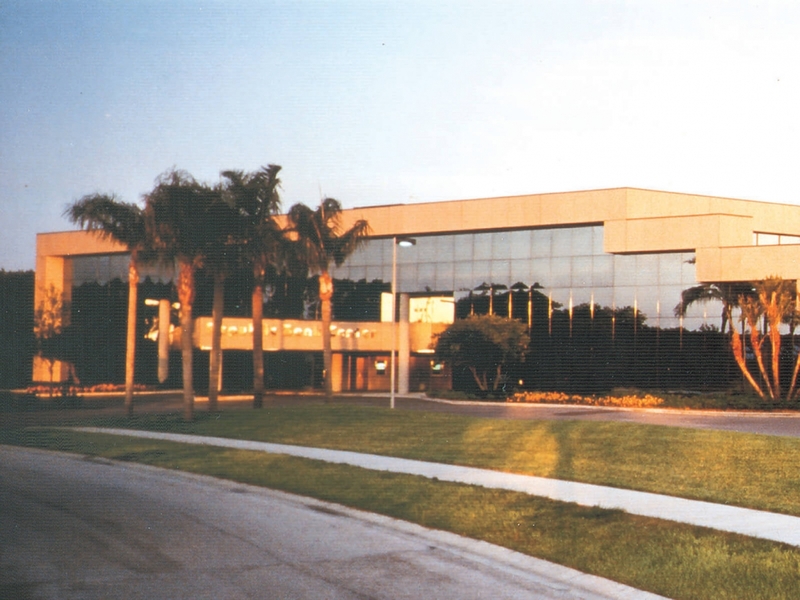 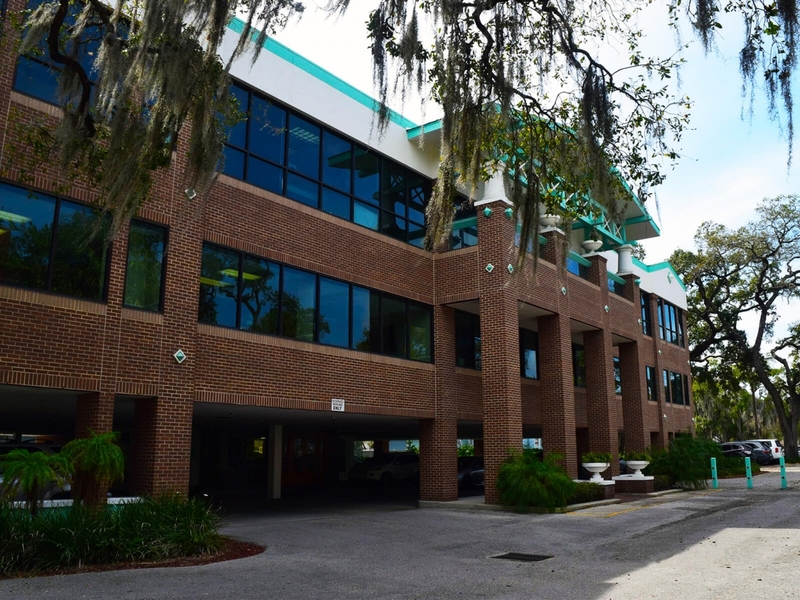 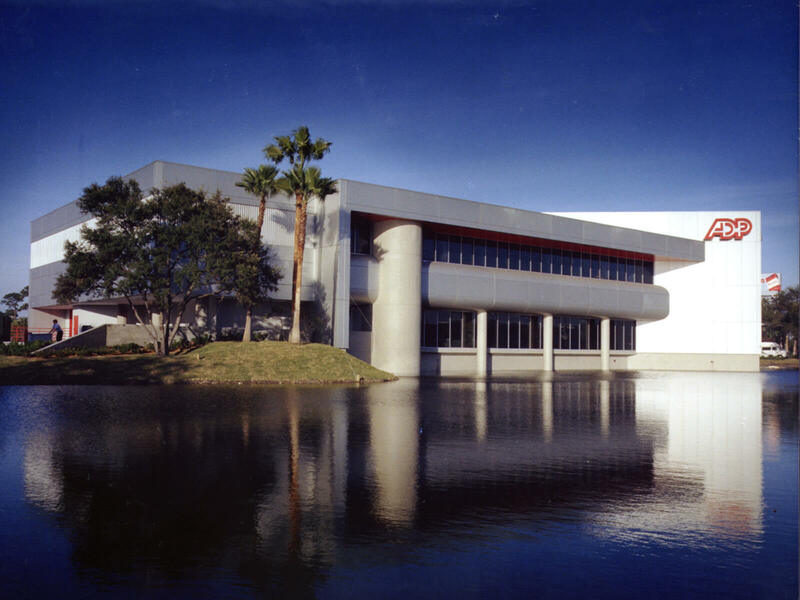 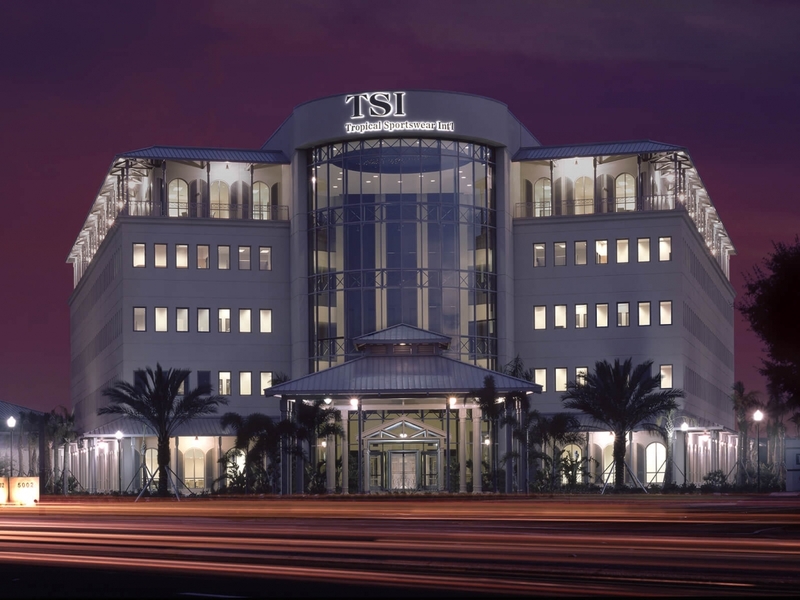 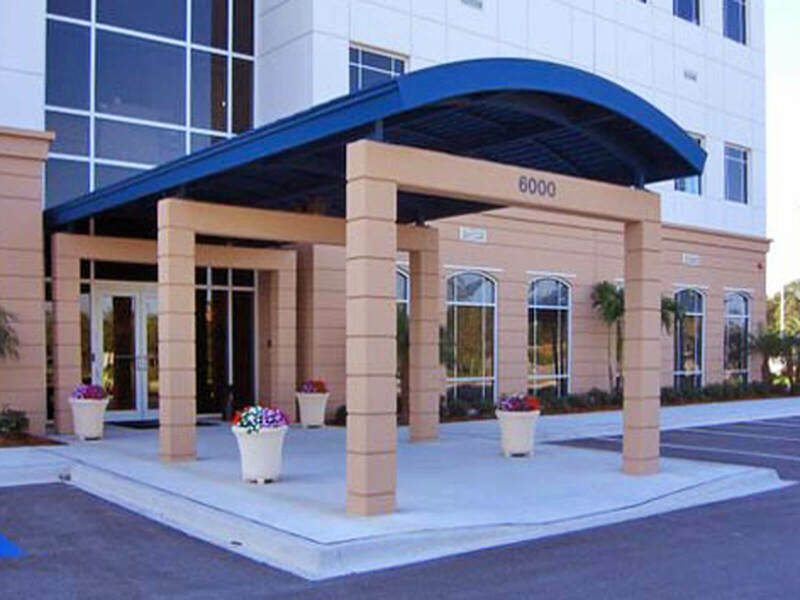 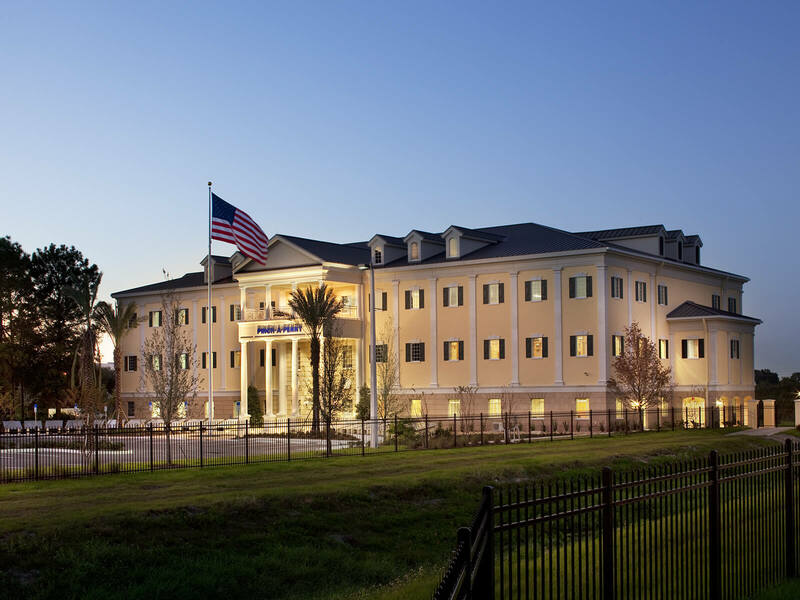 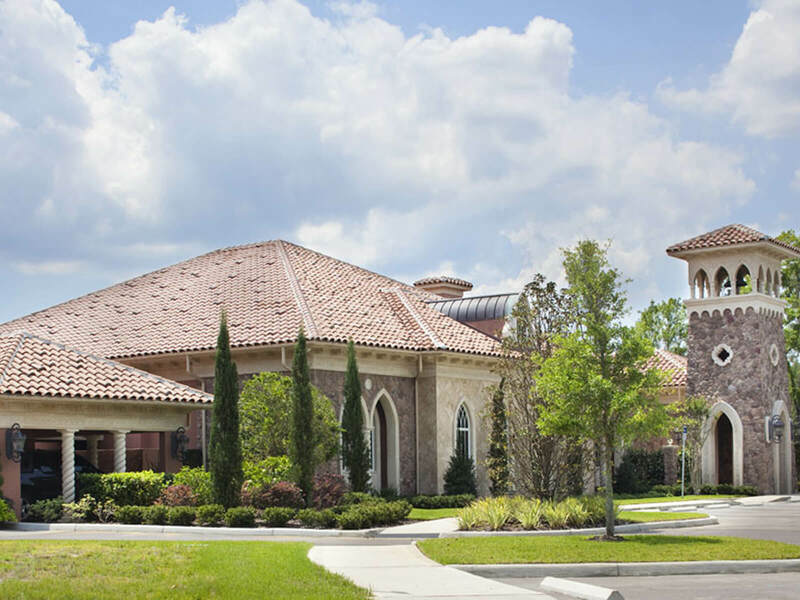 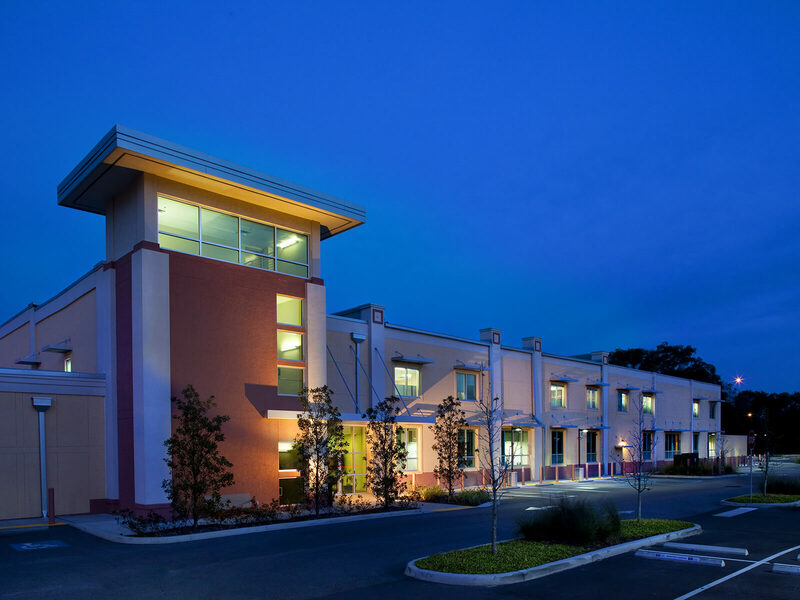 FleischmanGarcia was retained by Tropical Sportswear International to design their corporate administrative building on west Waters Avenue in Tampa. 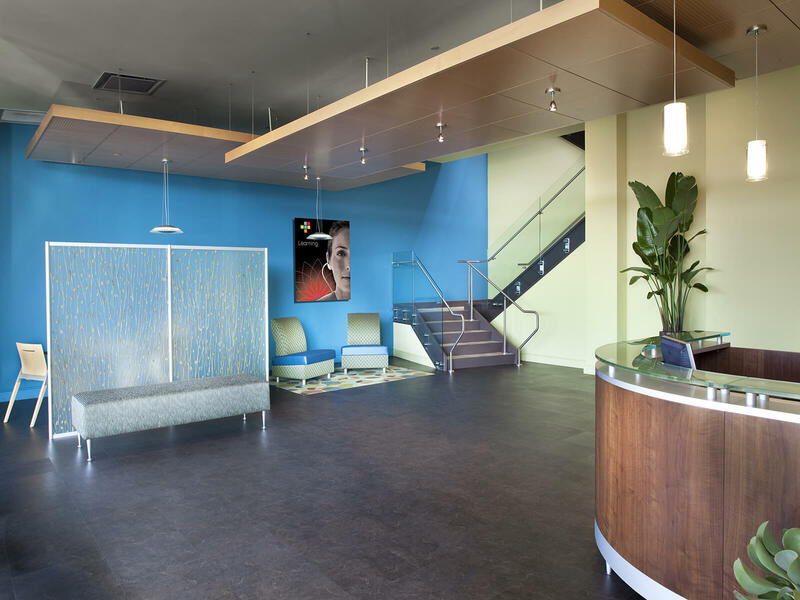 FleischmanGarcia was retained by Pinch-A-Penny to design the Pinch-A-Penny Corporate Headquarters. 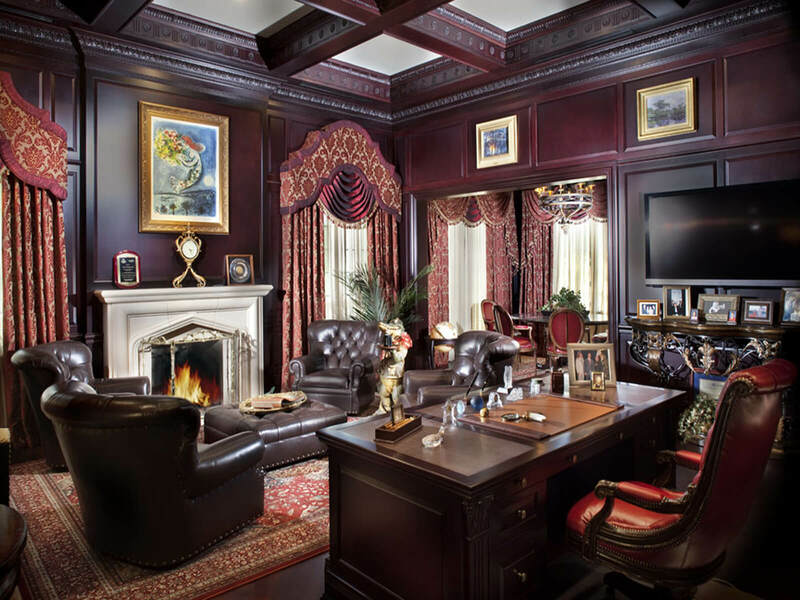 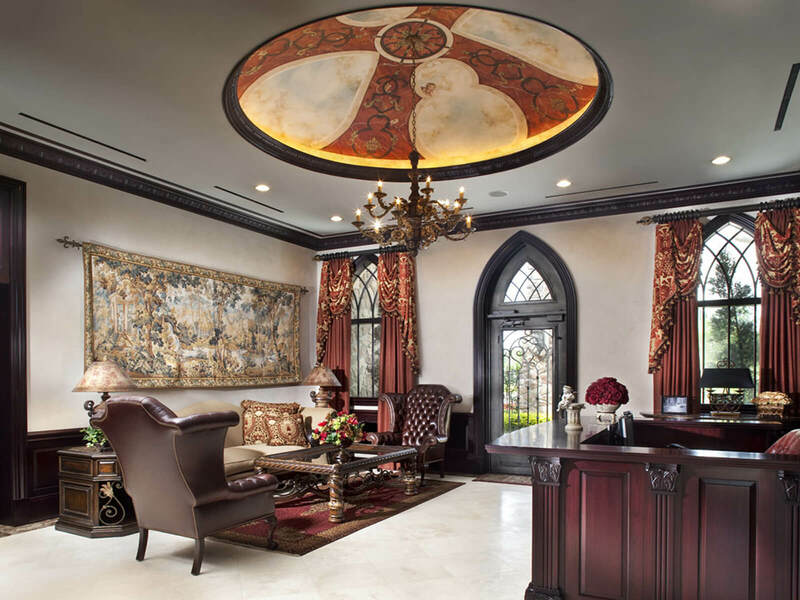 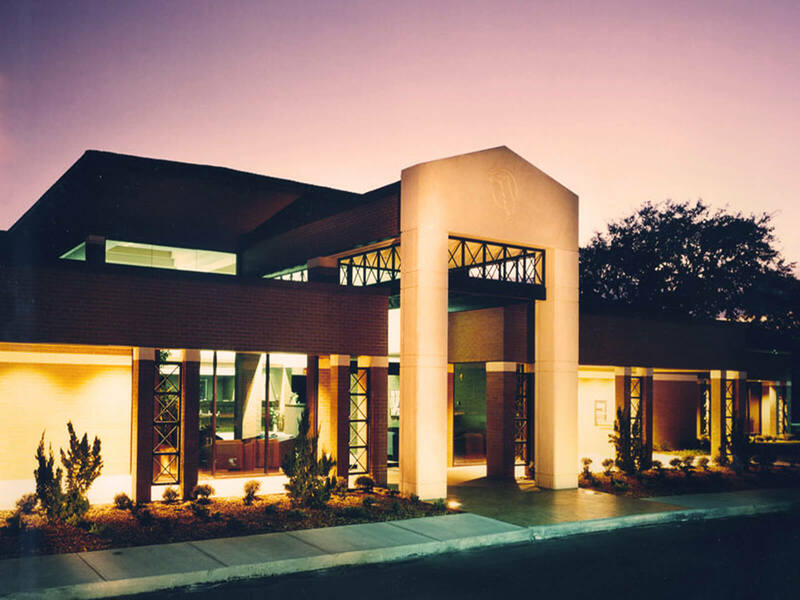 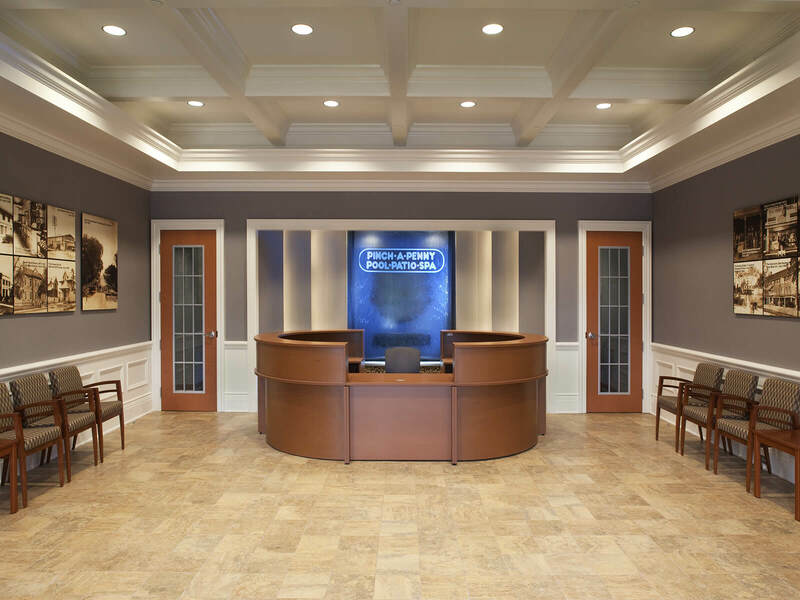 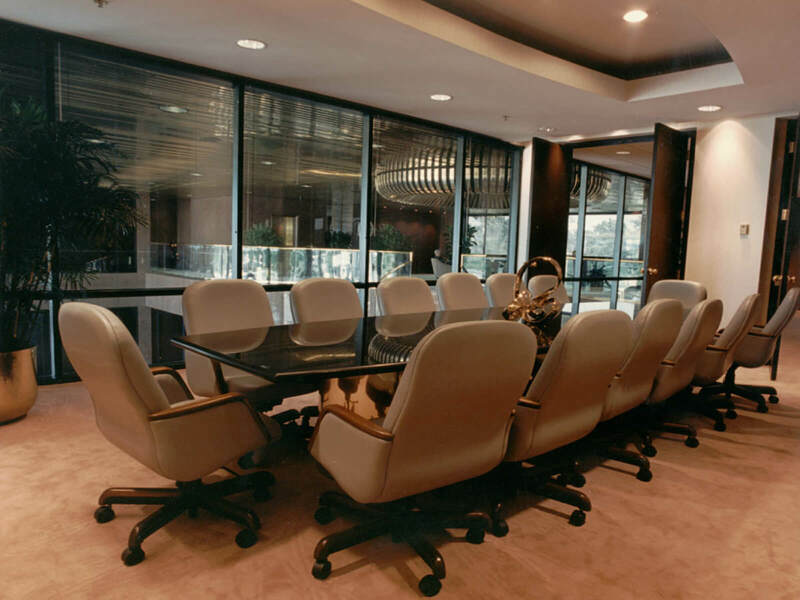 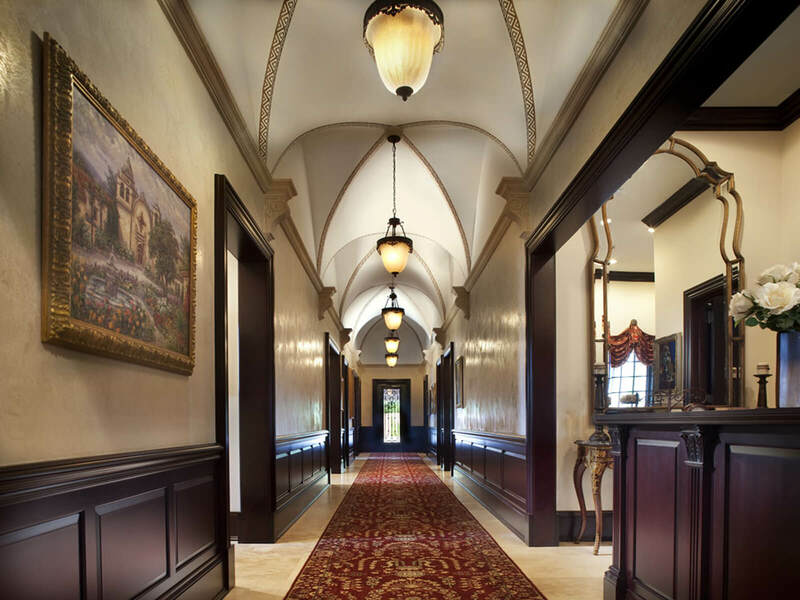 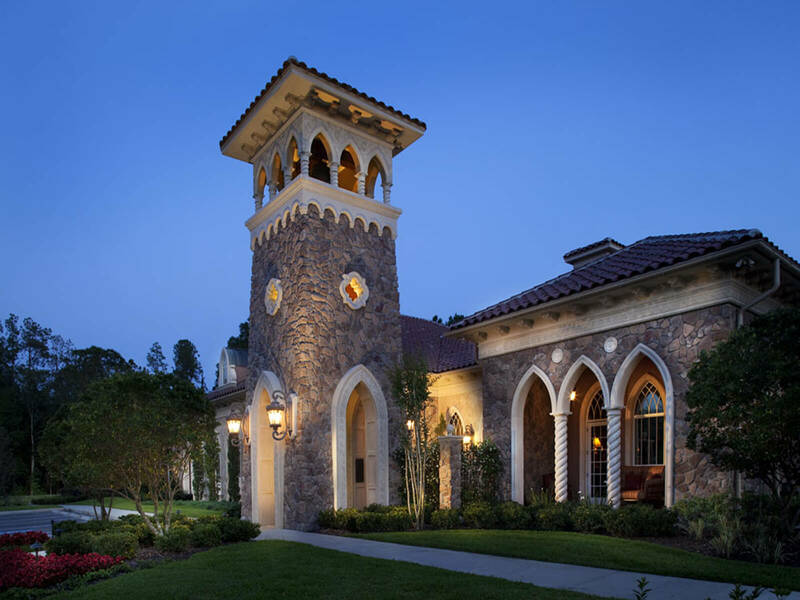 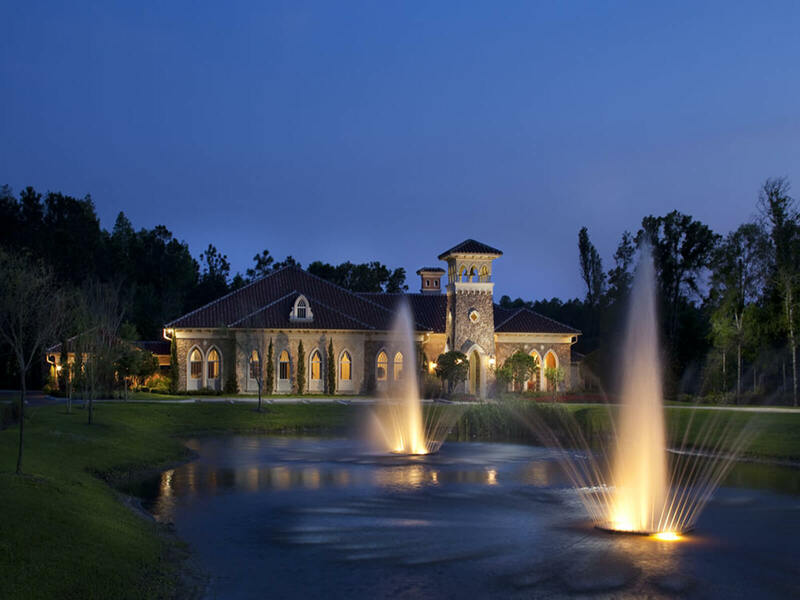 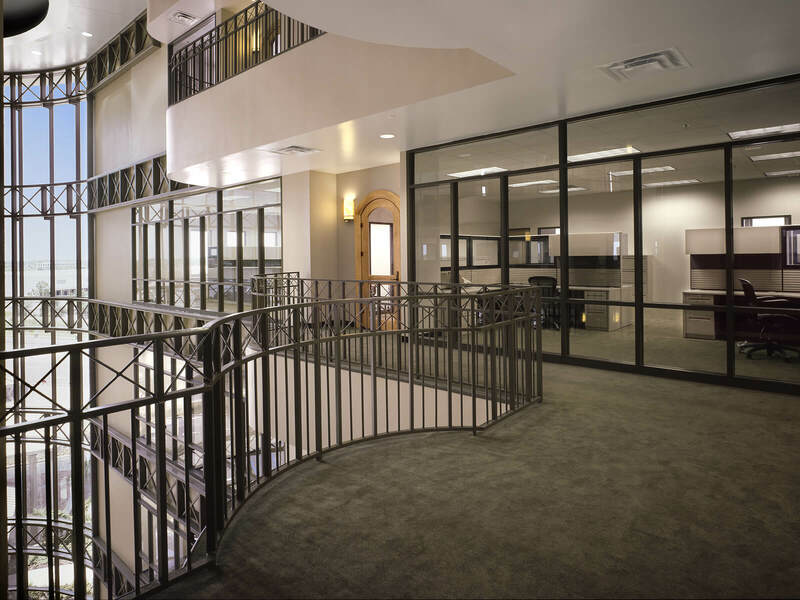 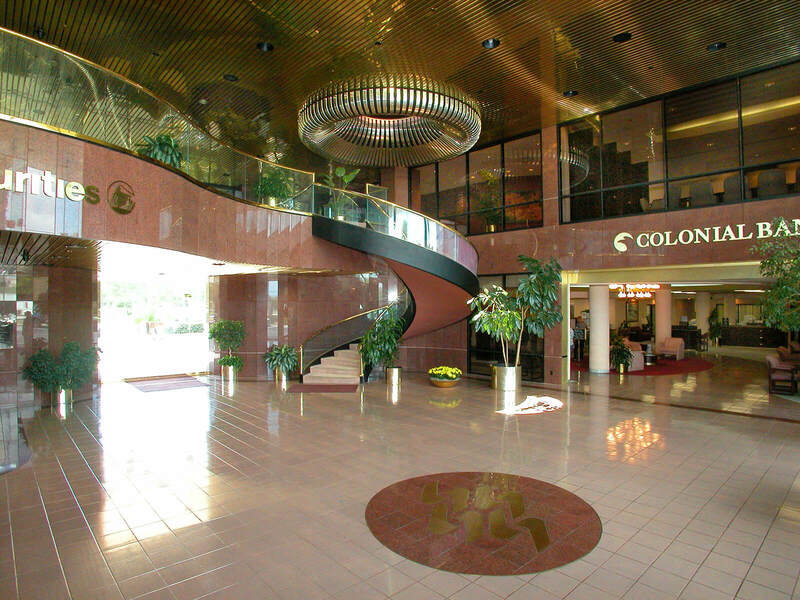 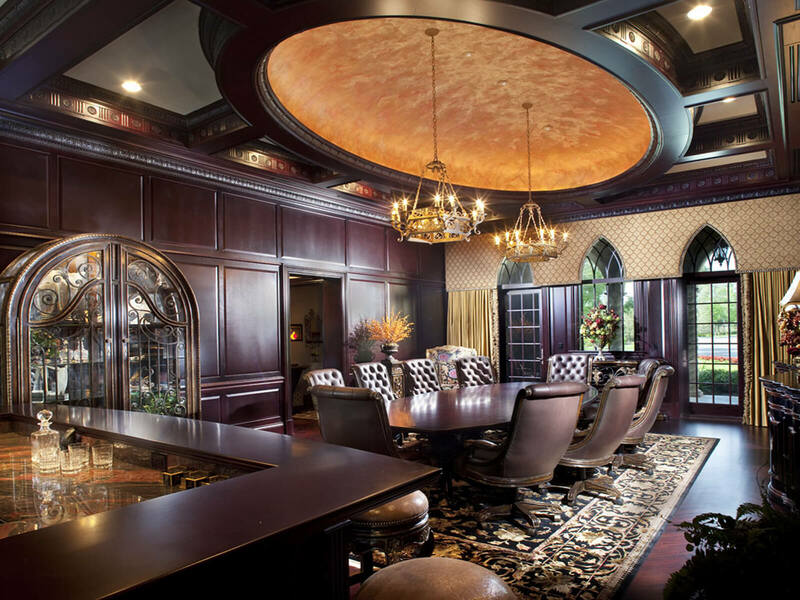 FleischmanGarcia was retained by the Tobacco Creek Executive Center, LLC to design the Tobacco Road Executive Center. 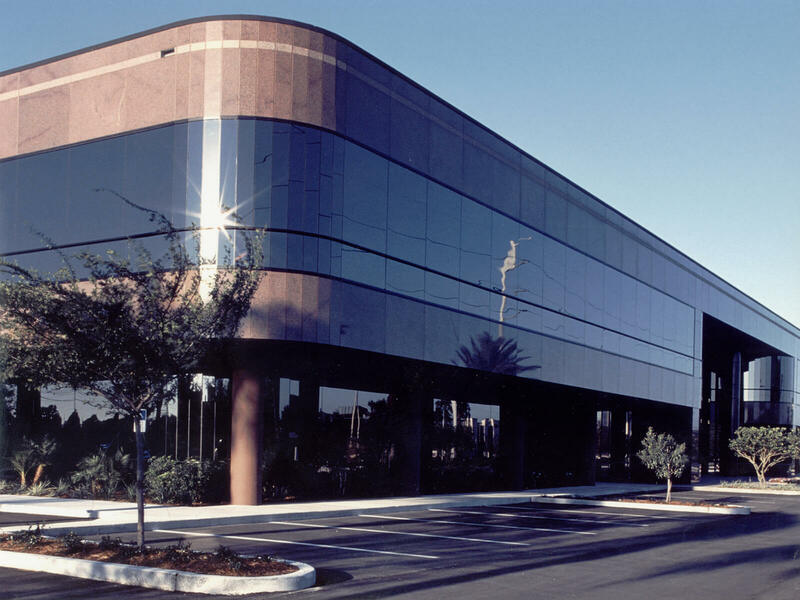 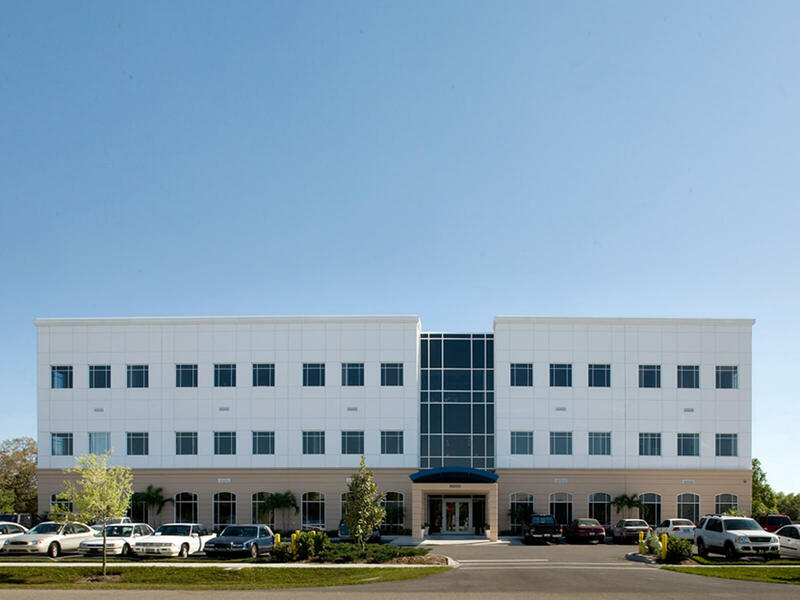 FleischmanGarcia was retained to design an office building for multiple tenant occupancy by The Starling Group in Sarasota. 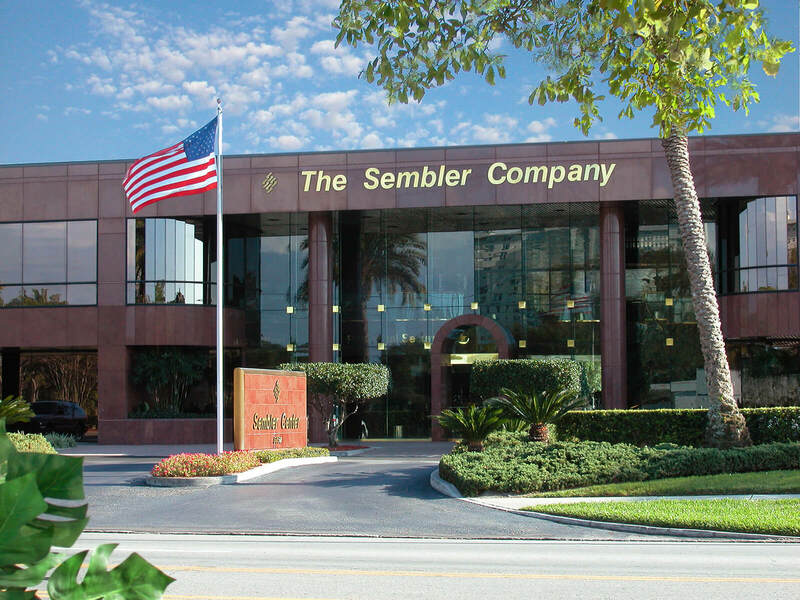 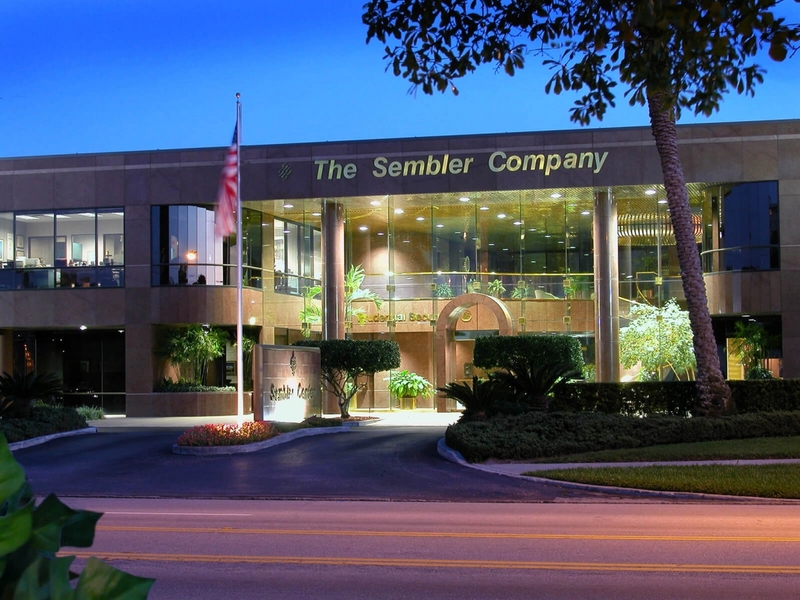 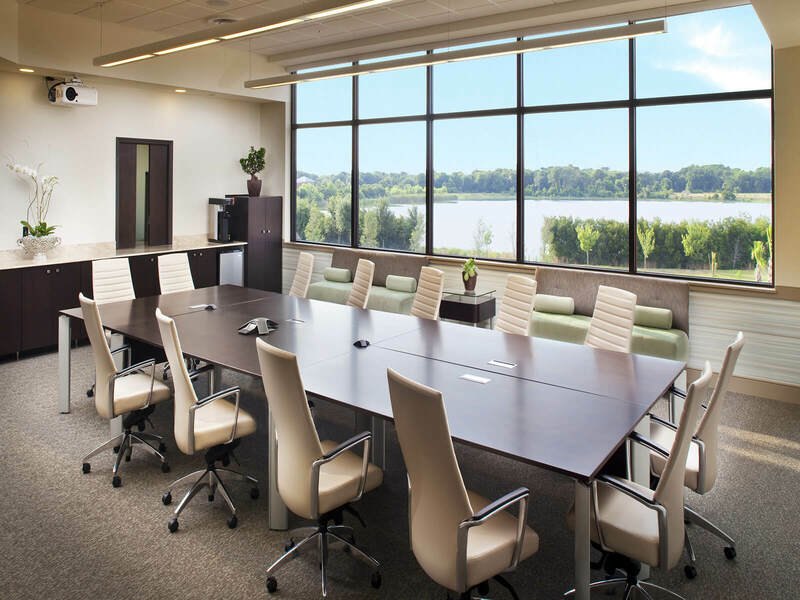 FleischmanGarcia was retained by The Sembler Company to design The Sembler Center serving as the company's corporate administrative headquarters. 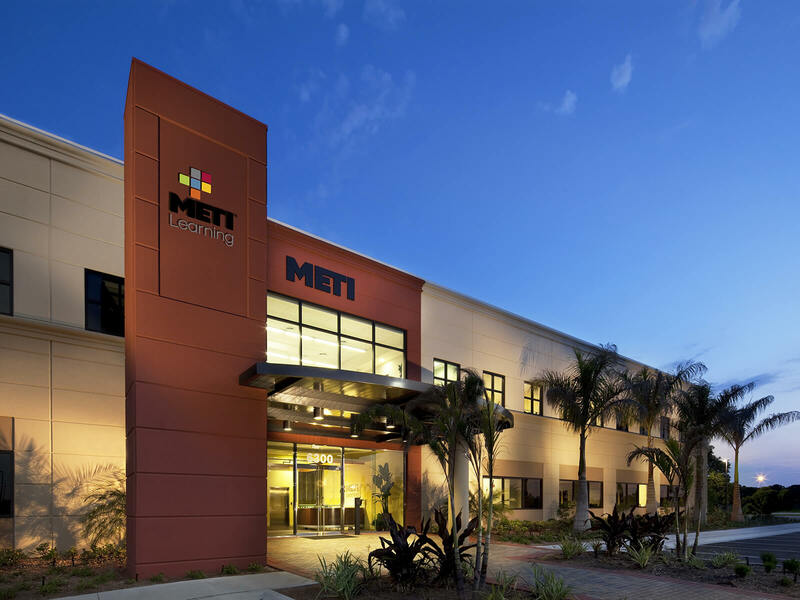 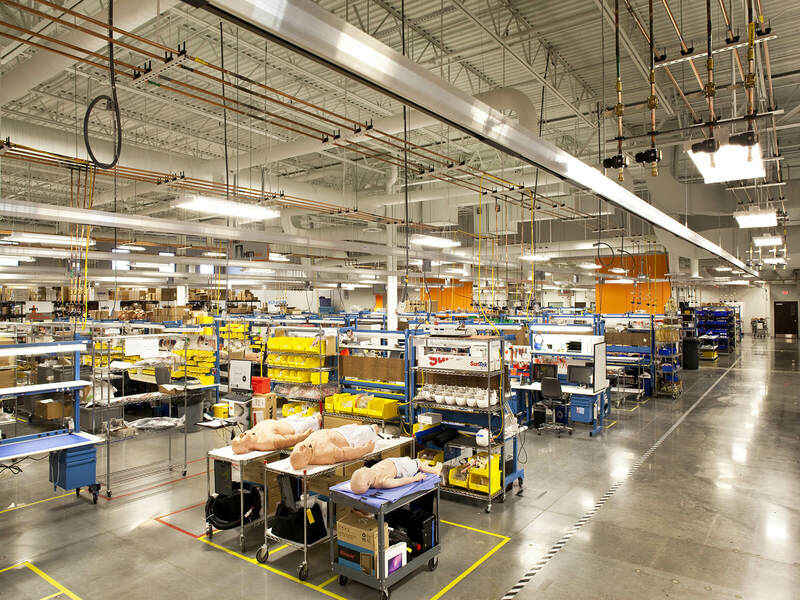 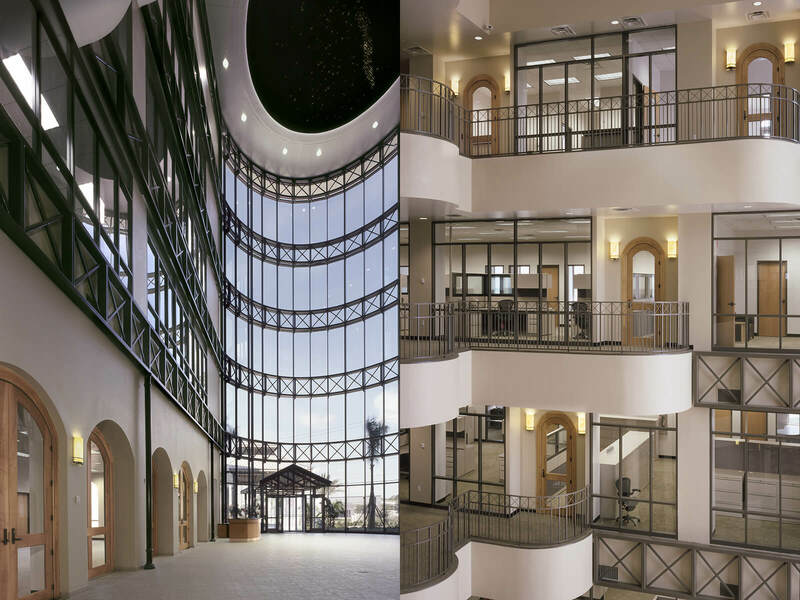 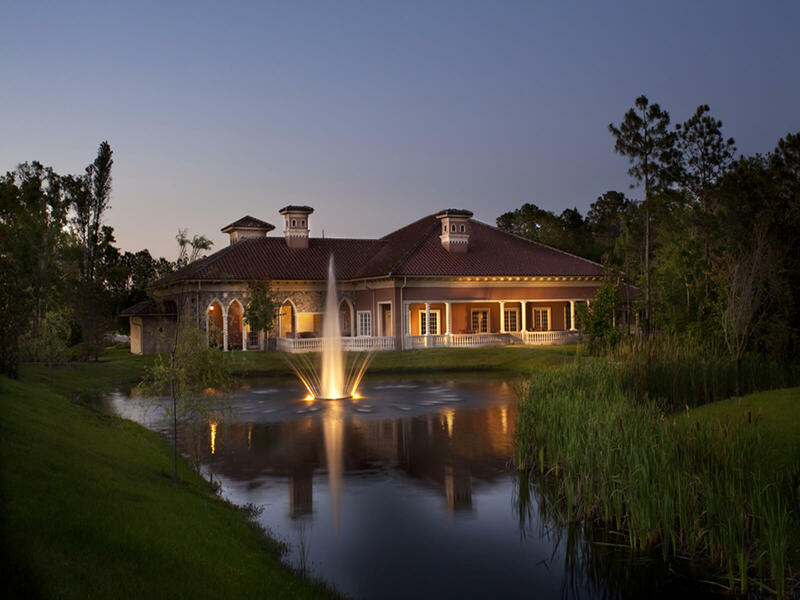 FleischmanGarcia was retained by Medical Educational Technologies, Inc. to design a corporate headquarters in Sarasota County. 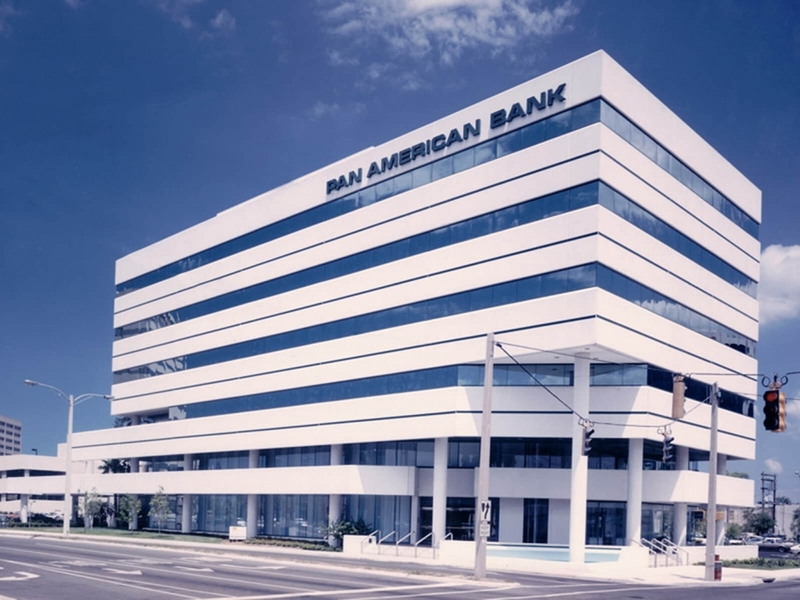 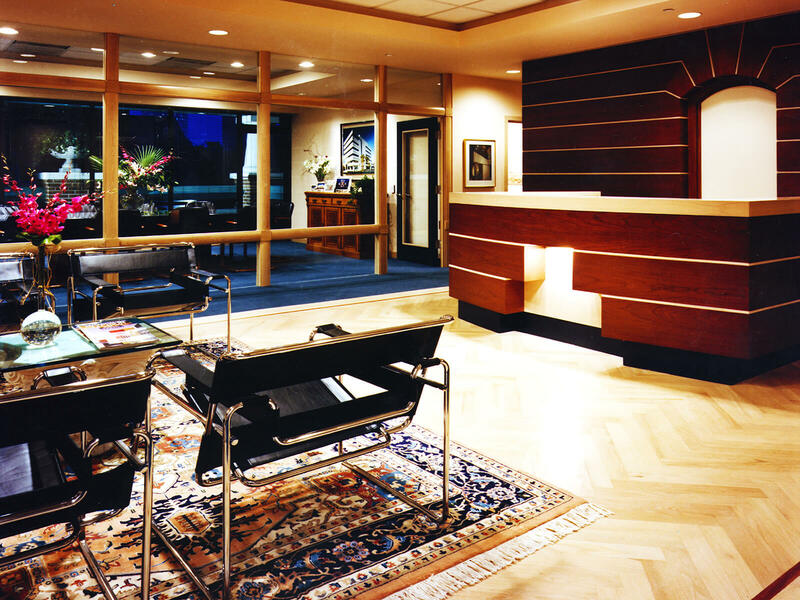 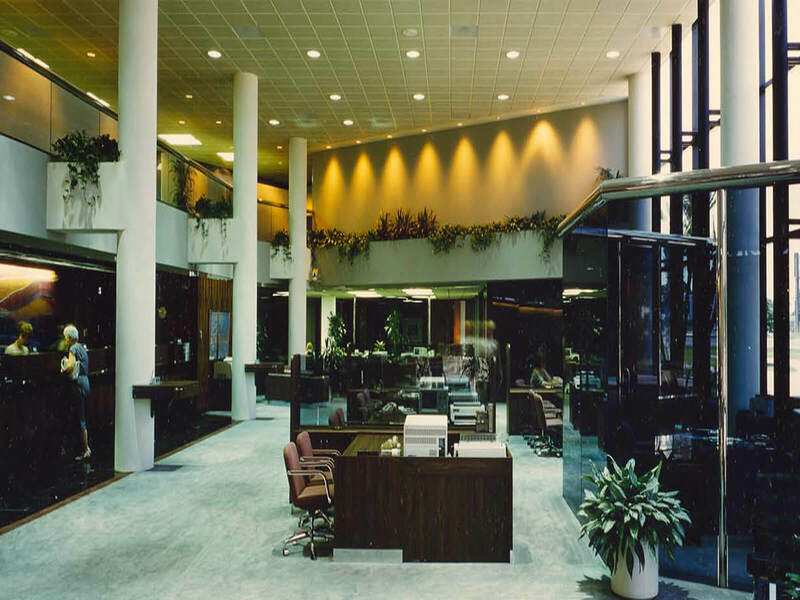 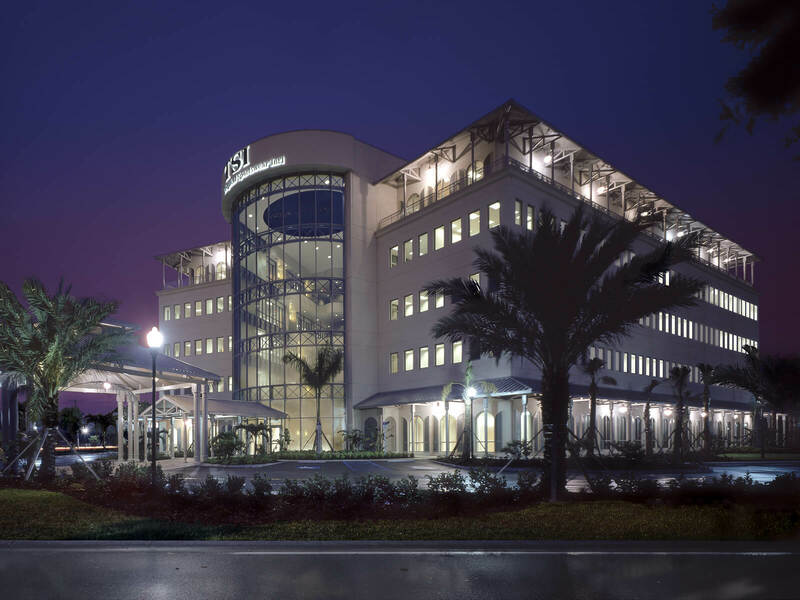 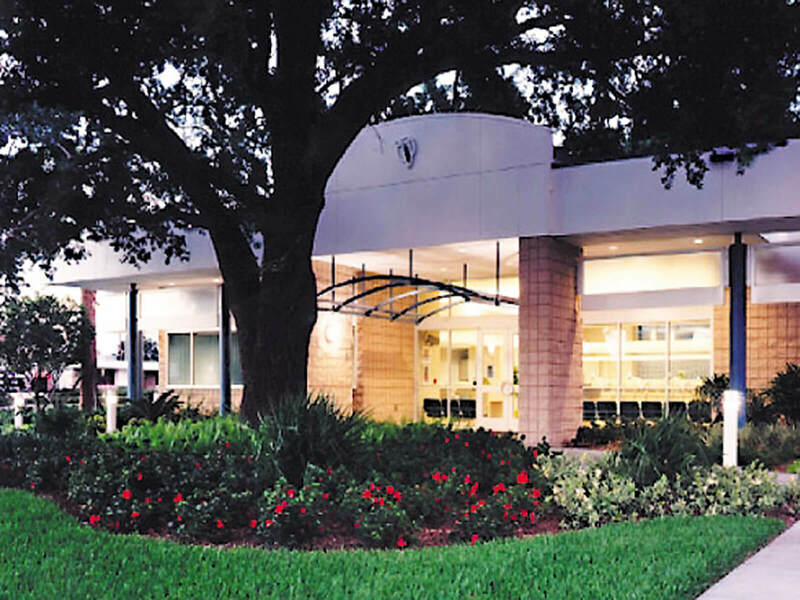 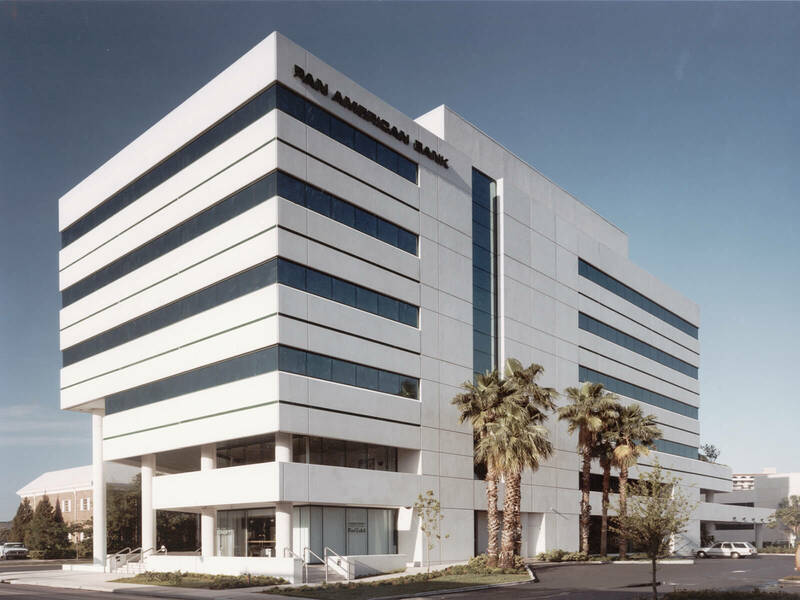 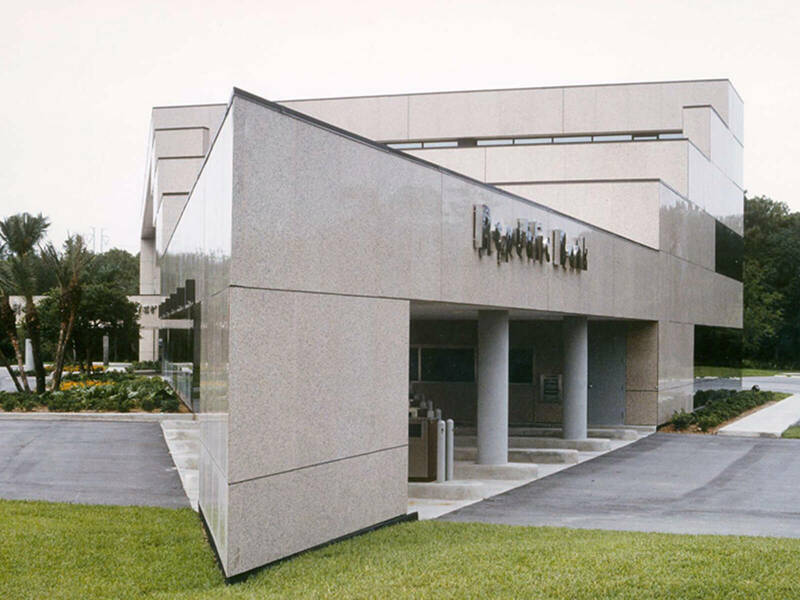 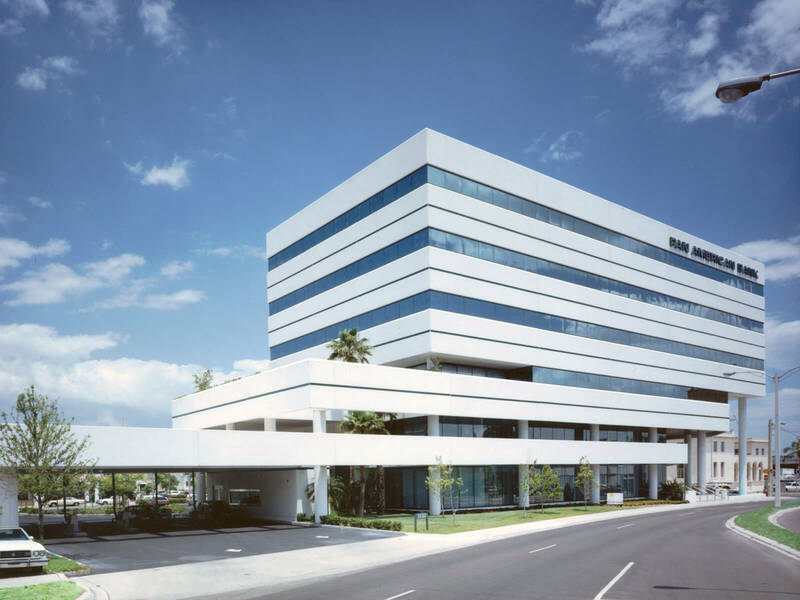 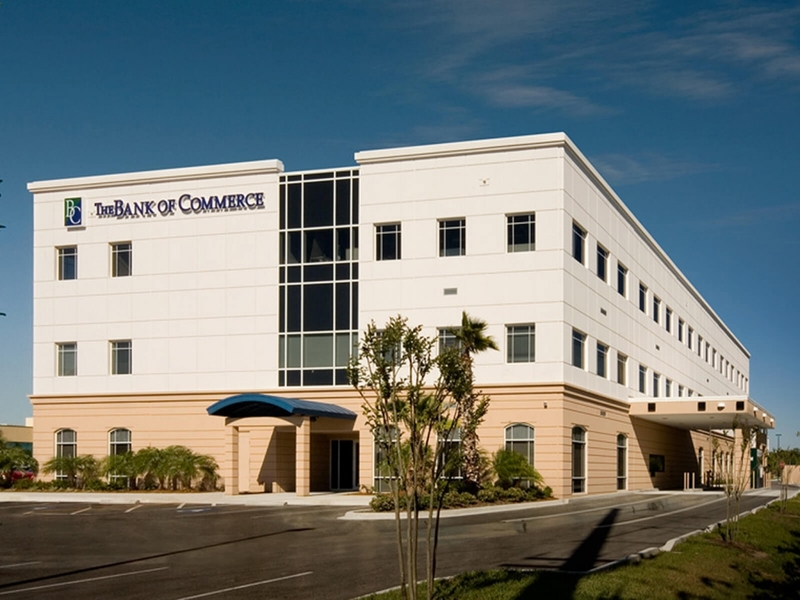 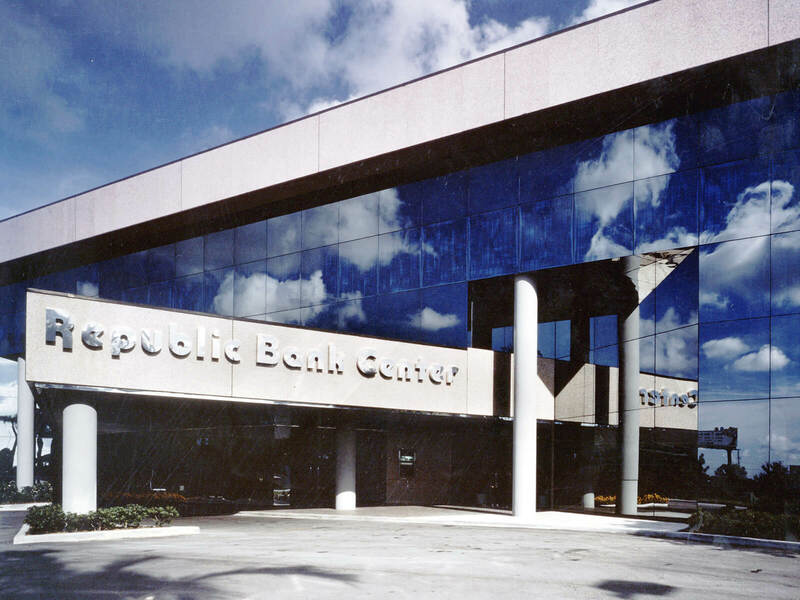 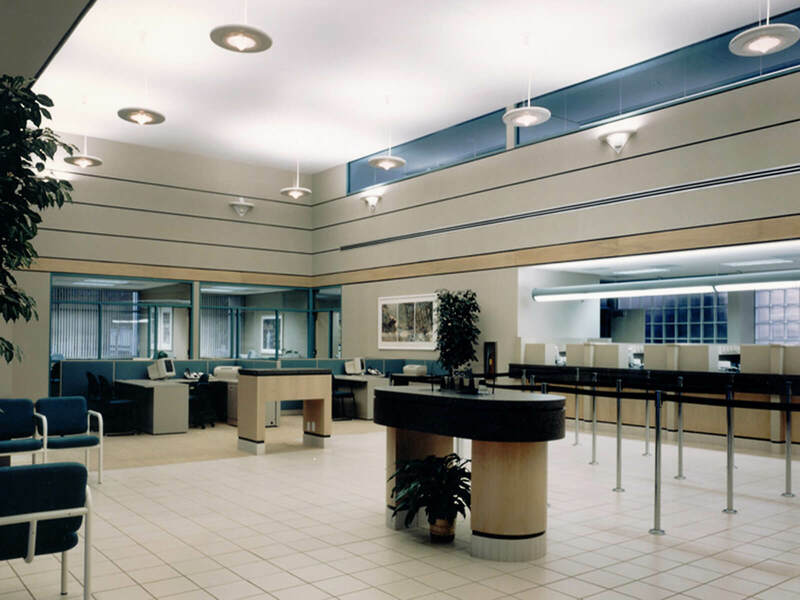 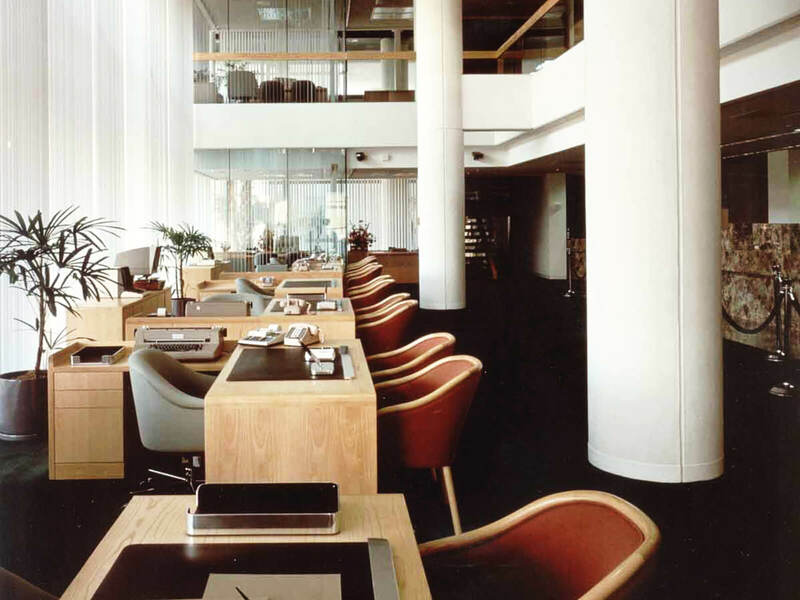 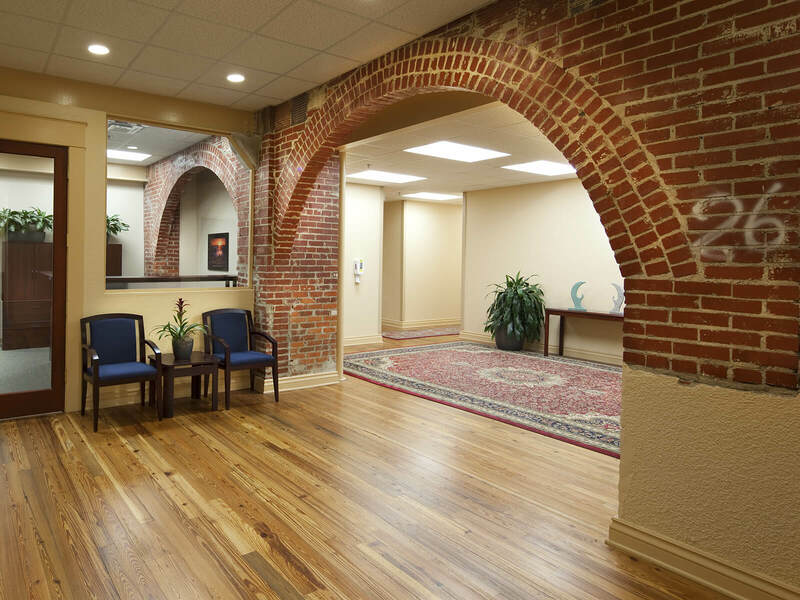 FleischmanGarcia was retained to design a bank and office building by Pan American Bank in Downtown Sarasota. 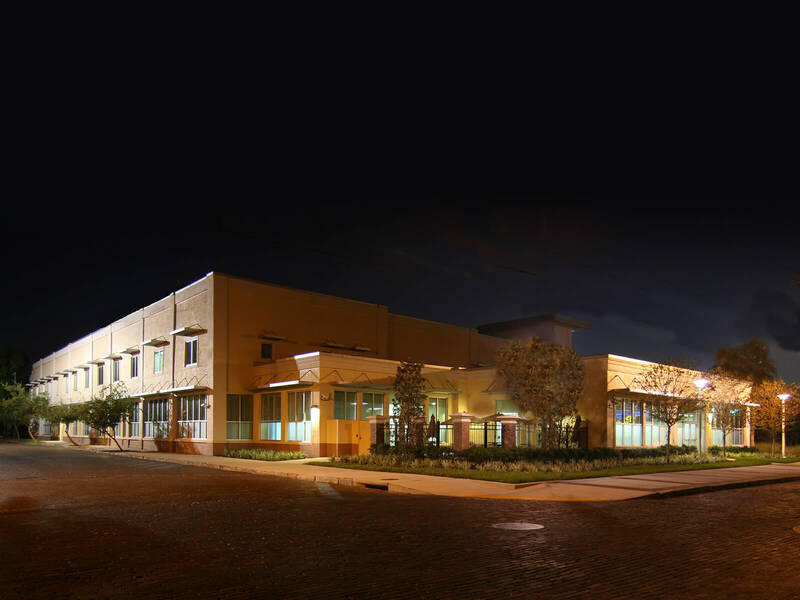 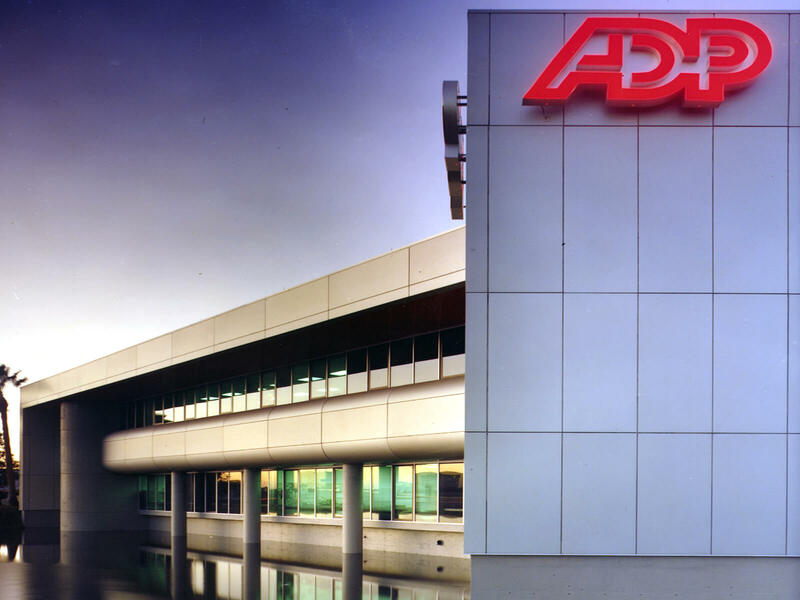 FleischmanGarcia was retained to design a mixed-use office complex by Republic Bank and the Rutenberg Corporation.